This week the National Park Service is celebrating our National Parks, and Earth Day, by offering free admission to all of the parks, nationwide. While Brian and I wish we could get out and take advantage of this great opportunity, our obligations with our jobs are holding us back this year. As an alternative, I thought I would share some of my photographs from past travels to national parks. Enjoy! 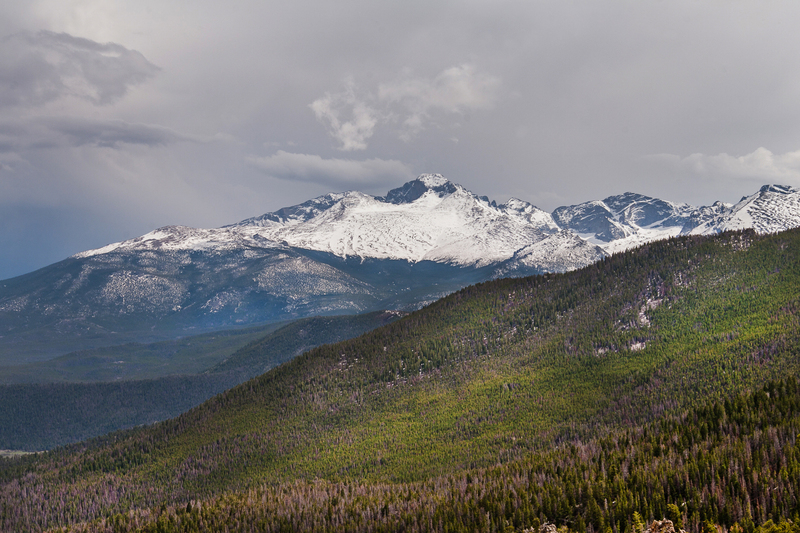 First up is Rocky Mountain National Park. This place will always have a special place in my heart because it is the first national park that Brian and I visited together. We took a quick day trip while visiting Denver for his 30th Birthday, and one day was clearly not enough to see even a sliver of the park. We did do a short hike to Alberta Falls, and took a drive up to this vista at Curve Overlook. We are both looking forward to going back and spending a more extensive period of time exploring the park in the future! 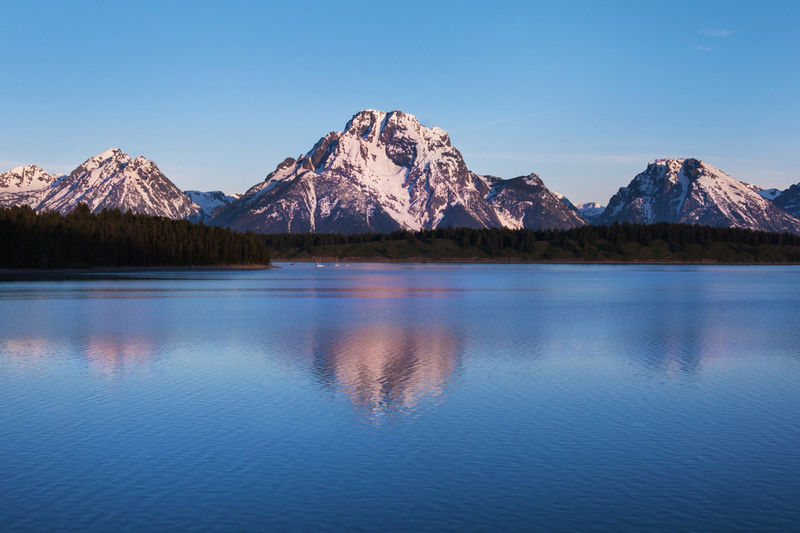 You would be remiss to go to the Tetons, and skip its neighbor to the north, Yellowstone National Park. 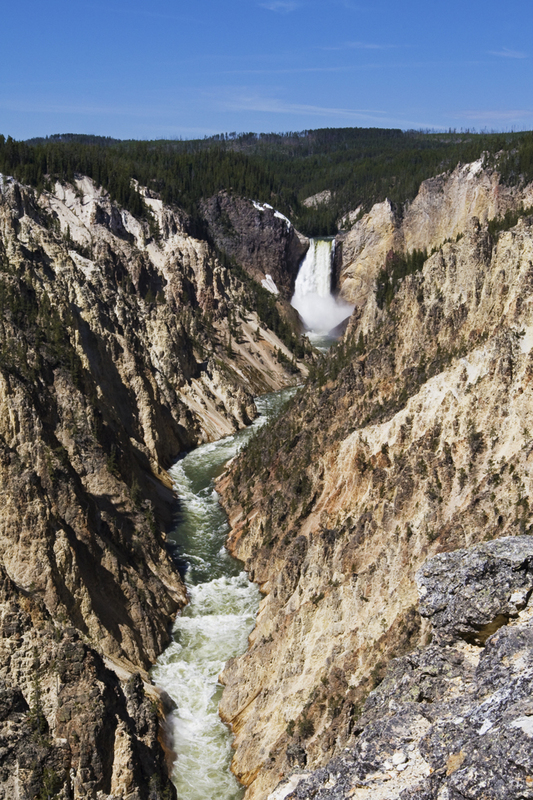 Yellowstone is a special and unique place due to being located on a volcanic hot spot. A drive through the park will take you through lush forests, along alpine rivers, to the edge of dramatic canyons, and beside vast geyser basins. The geology of the park is fascinating, and something that should not be missed. In addition, there are herds of wildlife that roam the park; it is not uncommon to see elk, buffalo, moose, bears, and wolves during your trip. 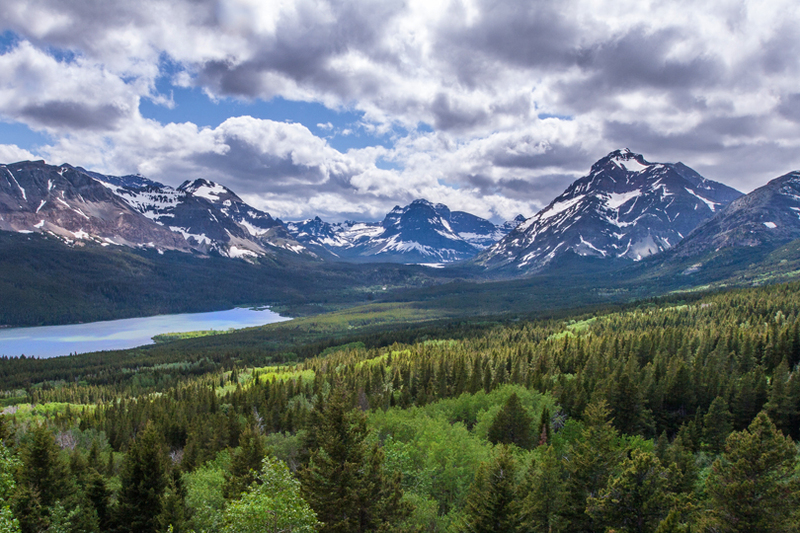 Glacier National Park lies at the end of the Rocky Mountains’ reign in the U.S., and shares its boarders with Waterton Lakes National Park in Canada. Glacial carved mountains, lush, green forests, and crystal blue lakes dominate the landscape of the park. There are tons of hiking trails waiting to be explored here, or if you prefer a more mellow, scenic drive, the Going-to-the-Sun-Road is not to be missed. 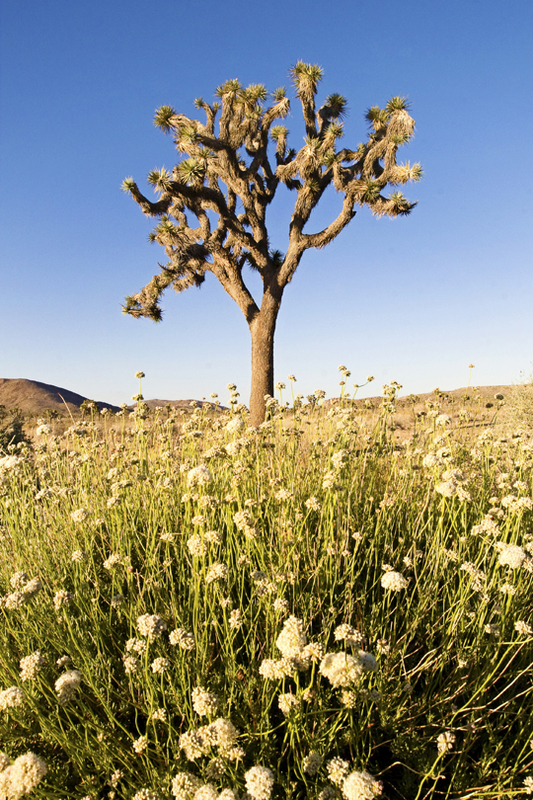 As Southern California Residents, the closest national park to us is Joshua Tree National Park. While our dislike for hot weather usually keeps us away from adventures exploring the desert, Joshua Tree can be rather pleasant in the winter and early spring. Many people may turn their noses at visiting such a stark desert landscape, but the unique rock formations, boulders, and namesake Joshua Trees make the park a place worth visiting. 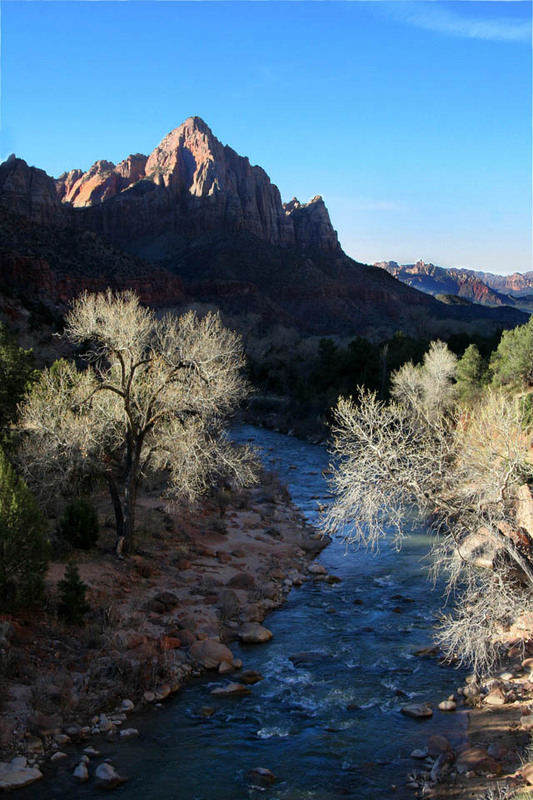 Zion National Park is another destination that Brian and I briefly visited, and are itching to go back and explore. We briefly went for an afternoon as a day trip from Las Vegas (not recommended), and did not get to see much of the park. We both agree that a more extended trip is in our near future so that we can wade through the Narrows and summit Angel’s Landing. Olympic National park in Washington is another must-visit park for us due to its diversity. 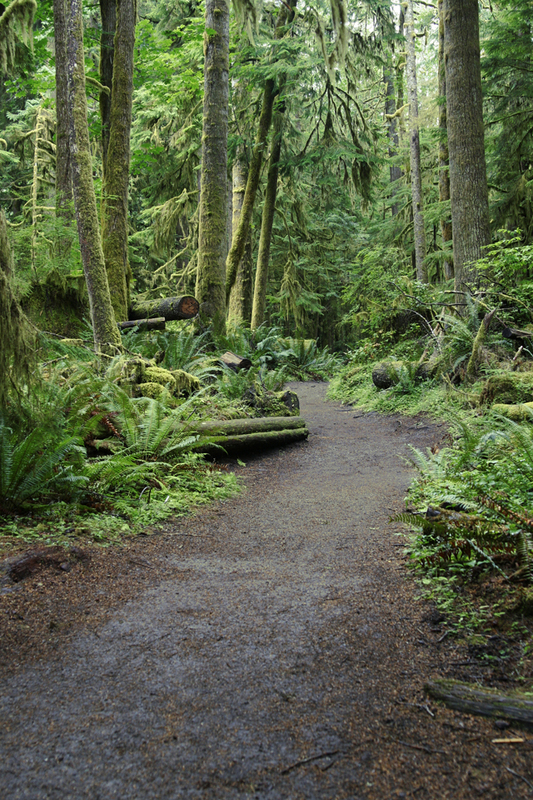 A walk through one of its temperate, old-growth rainforests will make you feel like you are on another planet. So green! In addition, you can explore the alpine scenes near Hurricane Ridge, and venture out to the coast to see beaches that dissolve into pine forests. A truly spectacular scene! Sequoia National Park is the home of giants. Not giants as in Bigfoot, but giants as in some of the largest trees on Earth. 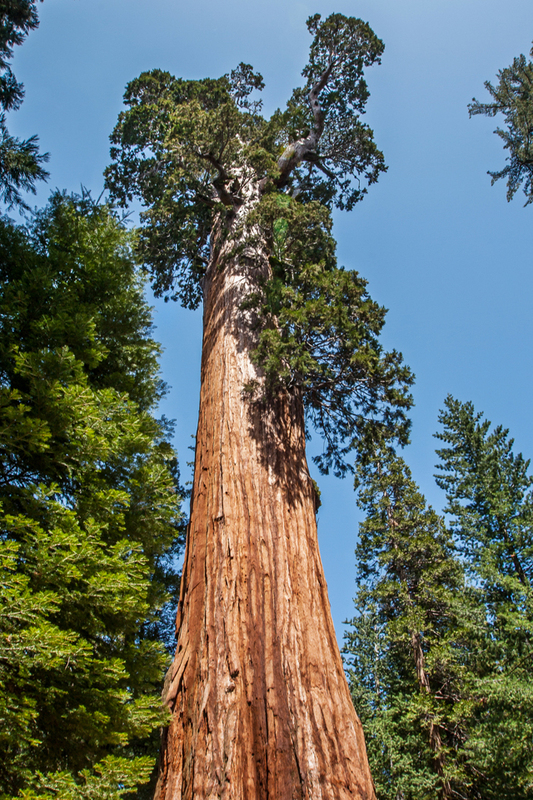 By volume, the General Sherman Tree is known as the largest single-stem tree in existance. Pretty cool! Besides getting to walk in groves of giant sequoias, there are some great hikes in the park, many of which will take you to vistas of the Sierra Nevada mountains, or more peaceful mountain lakes that are adorned with wildflowers. I saved the best for last. 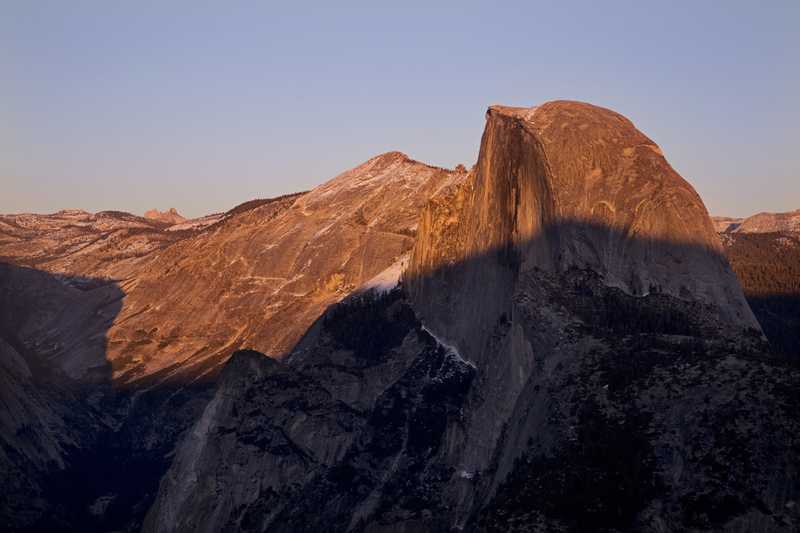 Yosemite National Park holds a very special place in my heart for reason too many to write about here. I have visited the park almost once a year since I was in high school, and I never get tired of gazing up at the granite rock formations, listening to the roar or Yosemite Falls, or exploring the wild high country. 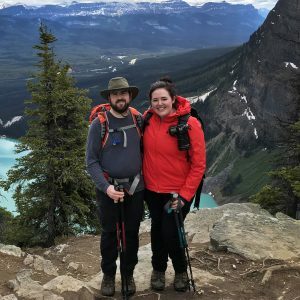 I have done numerous hikes here, and I have a long list of many more that I want to complete. So, this Earth Day I encourage you all to get outside and explore one of the many beautiful U.S. National Parks.